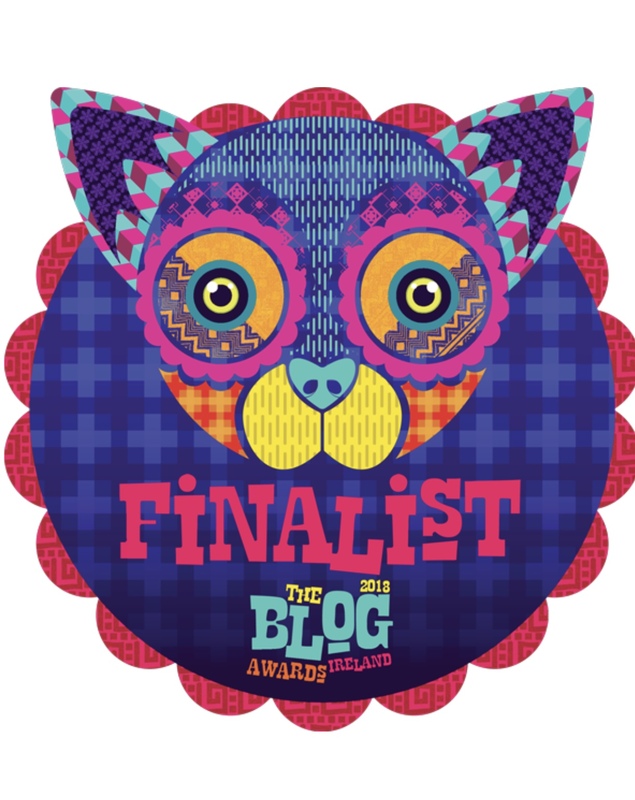 This entry was posted in Awards, She blogs on..., The Librarian's Cellar and tagged Blog Awards Longlist, Books and Literature Blog, Littlewoods Ireland Blog Awards 2016. And congrats to you too! Best of luck Cathy!